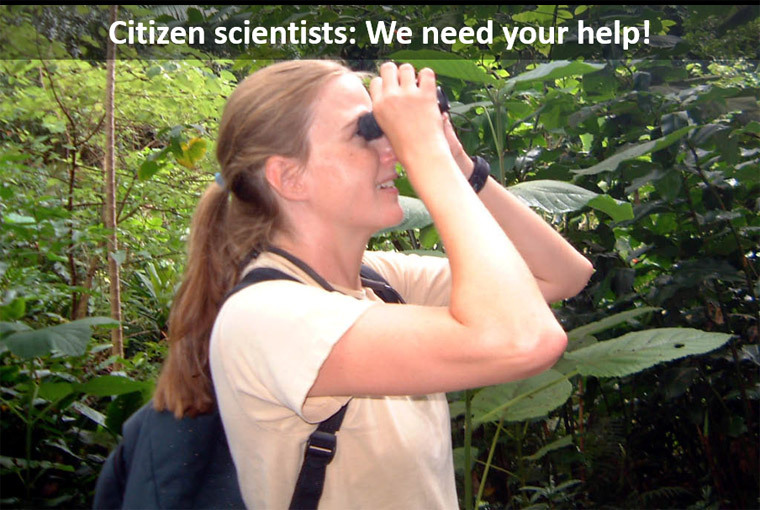 Citizen Scientists: Your help is needed! 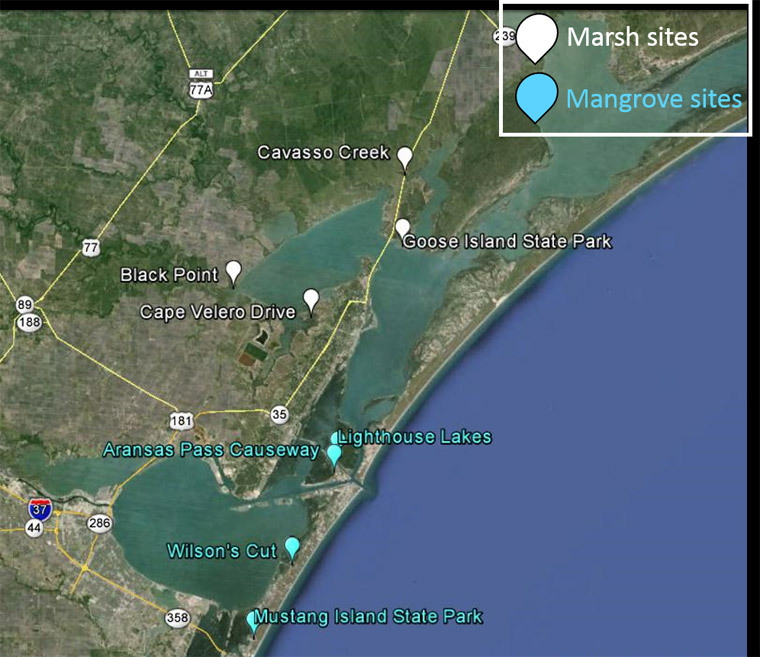 Mangrove invasion: What does it mean for birds…and birdwatchers? 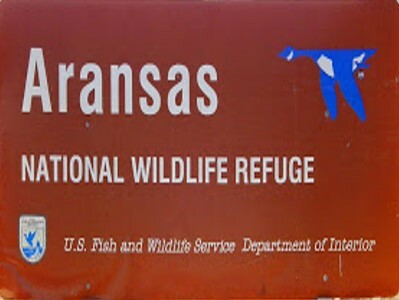 The Texas coastline is a famous destination for birdwatchers. Migrating and resident birds use the grassy marshes for food and shelter. But, salt-tolerant trees called mangroves are becoming more common as winter temperatures get warmer. 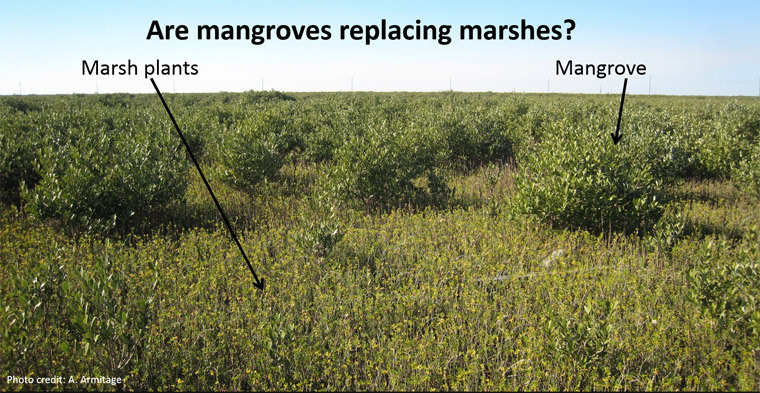 Our questions: Which bird species will prefer to use these new mangrove habitats? Which birds will prefer marsh habitats? What species of birds did you see? About how many were there? Were they roosting or feeding? The date and time of your report. 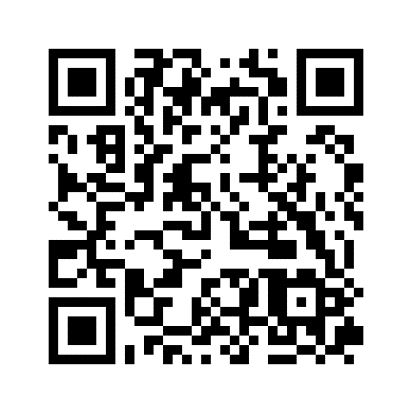 We welcome additional observations each time you visit our study sites!